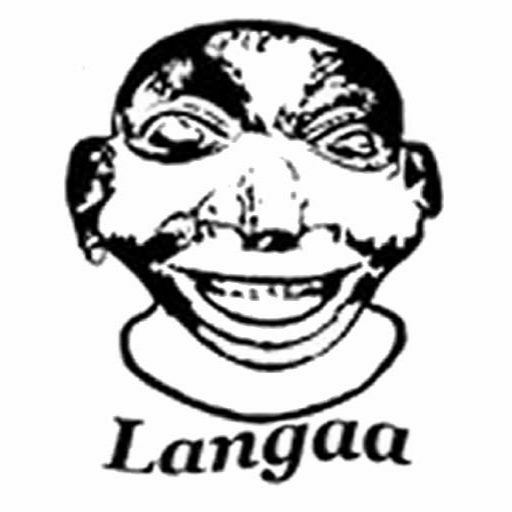 This collection consists of 49 insightful essays by leading Cameroonian blogger Dibussi Tande, which originally appeared on his award-winning blog Scribbles from the Den. These essays tackle some of the most pressing and complex issues facing Cameroon today such as the stalled democratization process, the perennial Anglophone problem, the crisis of higher education, the absence of the rule of law, the lack of leadership renewal, a stifled collective memory, and a continued inability to harness technology for purposes of national development, among others. 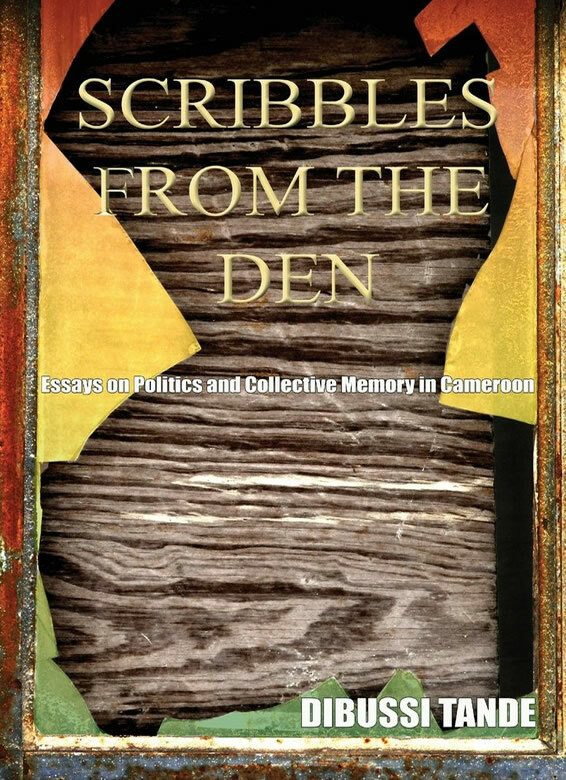 Scribbles from the Den goes beyond the news headlines to dispassionately analyze and unravel the complexities of Cameroonian politics and society. Francis B. Nyamnjoh, Professor of Anthropology, University of Cape Town, South Africa; Author of Africa’s Media: Democracy and the Politics of Belonging.